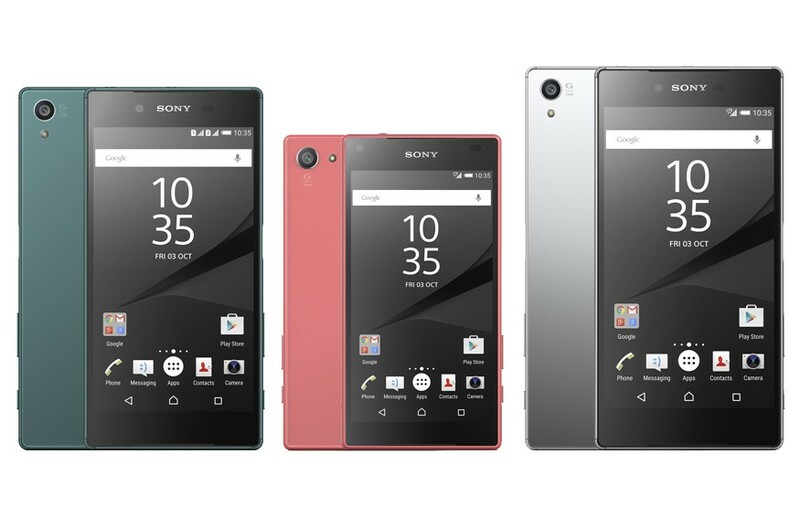 Yesterday at IFA 2015, Sony pulled the veil off a new smartphone family including the Xperia Z5, Xperia Z5 Compact and Xperia Z5 Premium. All the three models feature similar hardware configurations with slight variations between them. When the trio was announced, the consensus was that the phones bundle a new 1/2.3 Exmor RS sensor that Sony is marketing as having a resolution of 23MP. However, focusing more attentively on the matter, the folks at GSM Arena have discovered that the Sony Xperia Z5 family actually has a 25MP sensor inside. The confusion appeared because of the difference between the two standard aspect ratios. While shooting in portrait mode (4:3 aspect ratio), the sensor will be able to take 5,520 x 4,140 pixel (23MP) pictures, while in landscape mode (16:9 ratio mode), the camera will shoot photos at 5,984 x 3,366 pixels (20MP). Most Android phones these days come with camera sensors that will natively take pictures in 4:3 aspect ratio, despite the fact that the 16:9 ratio is the preferred one. The thing that happens when users take a 16:9 image is that the smartphone takes a portion (crop) out of the native 4:3 image and turns it into 16:9. According to the research conducted by the publication, the Xperia Z5 series features a 25MP sensor with native aspect ratio taller than 16:9 and wider than 4:3. Actually, the phone has a multi-aspect sensor. So when Sony’s new handsets take a picture in 4:3, the camera will crop the resolution at maximum height. When taking an image in 16:9 mode, the camera crops at max width. So in 16:9, you should be able to take pics at 5,984 x 3,366 pixels or about 20MP. If we were actually dealing with a 23MP sensor, the resolution of the 16:9 image would be of 5,520 x 3,105 pixels or 17.14MP. Anyway, multi-aspect sensors have been known to pop up from time to time, as was the case with the 8.7MP sensor on the Nokia N9. Sony chose to describe the camera inside the Xperia Z5 series like it did because it wouldn’t have been right to announce a 25MP camera capable of shooting 23MP maximum resolution.